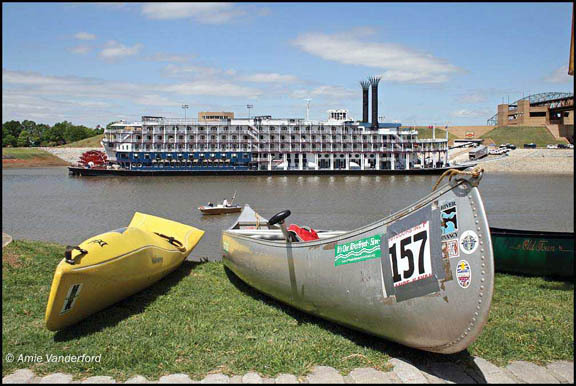 Friends for Our Riverfront: Ol' Man River Wants YOU on Earth Day! Ol' Man River Wants YOU on Earth Day! Saturday, April 25, 9 am-1 pm Raindate: Sunday, April 26, 1-3 pm. Picking up trash and litter that tarnishes our riverfront and our reputation as a "City Beautiful". E-mail Janet@cleanmemphis.org for more info. and to sign-up.